Enjoying the GoBoat experience on the lake. 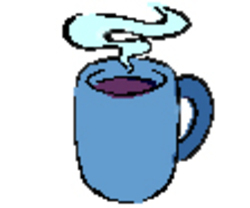 Photo: Lean Timms (supplied). 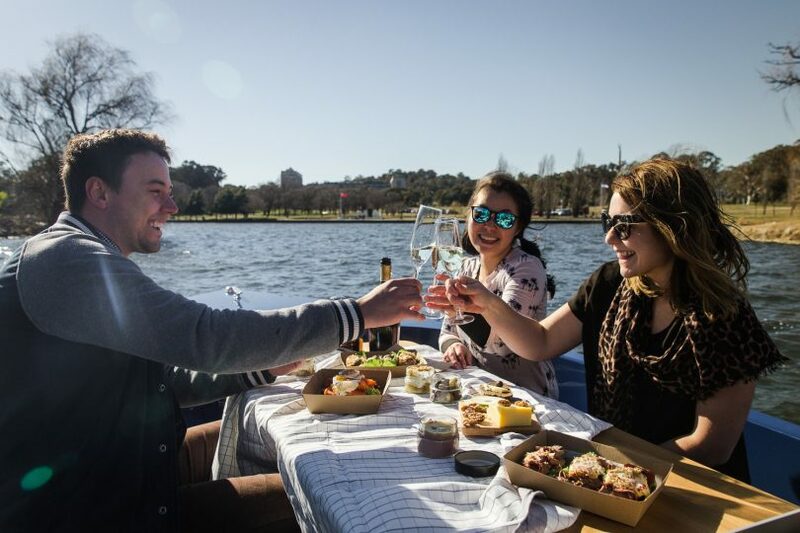 A new Canberra attraction takes to the water in the next six weeks with potential appeal for everyone from romantic couples to families to mates after a few beers on the lake. Canberra will be the first location outside Europe to experience GoBoats, which are self-drive electric picnic boats which seat up to eight people. 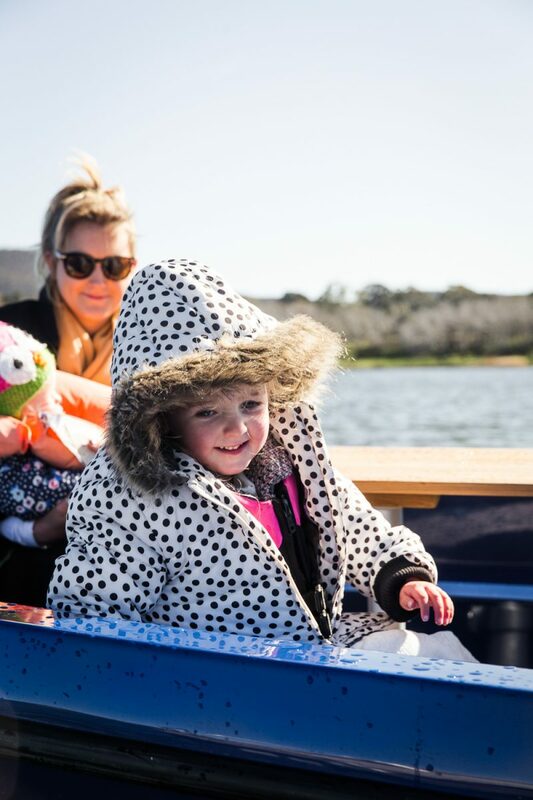 GoBoat will offer people the chance to enjoy their own boating experience on Lake Burley Griffin where they can chart their own adventure without the need for a boating licence. Enticingly, the experience also comes at a reasonable rate with, for example, eight people able to hire a boat for two hours for around $21 a head (or $169 in total). For one hour, the boat hire costs $95 and it’s $239 for three hours. Patrons also have the option to pay to have their boating trip fully catered or can bring their own picnics, snacks and drinks. The GoBoats are already attracting strong interest with Canberrans thinking about Christmas activities, special outings and even wedding photos. They aren’t taking bookings until early October but GoBoat Canberra owner, Nick Tyrrell, said there is a couple planning to get married in November who are hoping to use a GoBoat to assist with wedding photos. “There’ll be plenty of proposals,” said Mr Tyrrell, who explained that the boats are of premium quality but people can hire them for whatever kind of activity they like – no matter how casual or how formal. “If you want to have a romantic date that’s one thing or if you want to go out with friends on the lake for drinks and hot chips – it’s all about what you want to do,” Mr Tyrrell said. Mr Tyrrell expects the boats to be a big drawcard for tourists but also to provide an exciting new recreational option for Canberrans which will enhance activity on an under-utilised lake. “For Canberrans, I think it’s the freedom to get out and explore the lake and be your own captain and explore your city in a way you never have before,” he said. 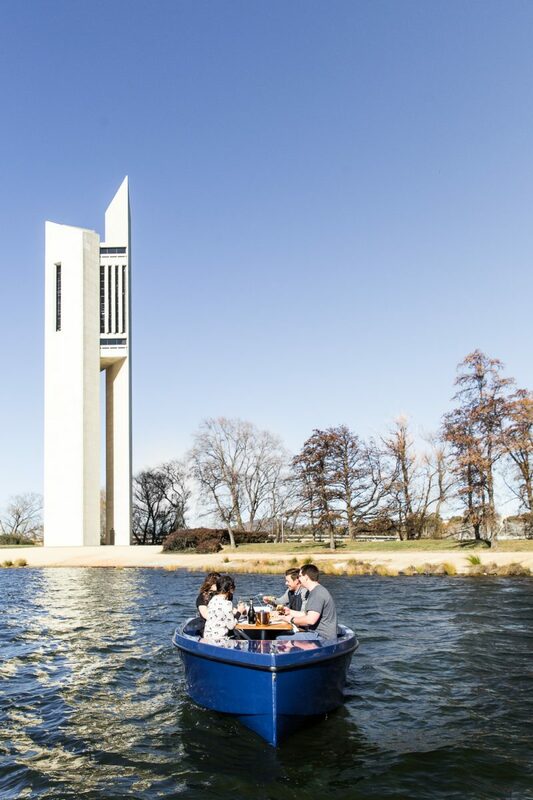 The launch of GoBoat will give Canberrans a chance to chart their own adventures on Lake Burley Griffin. Photo by Lean Timms (supplied). Mr Tyrrell said that GoBoat started in Copenhagen in 2014 and currently also operates in Stockholm and Malmo in Sweden and Aalborg in Denmark. This year GoBoat was also launched in the Paddington canals in London. “We’ll be the first location outside of Europe,” Mr Tyrrell said. He said that the business will be entirely Australian-owned but he has arranged for a licence to use the GoBoat brand and well-developed booking system and it will operate in a similar way to the GoBoats he first encountered in Stockholm. “My wife and I fell in love with the concept when we were over there and so we are trying to keep it as true to that as possible,” he said. 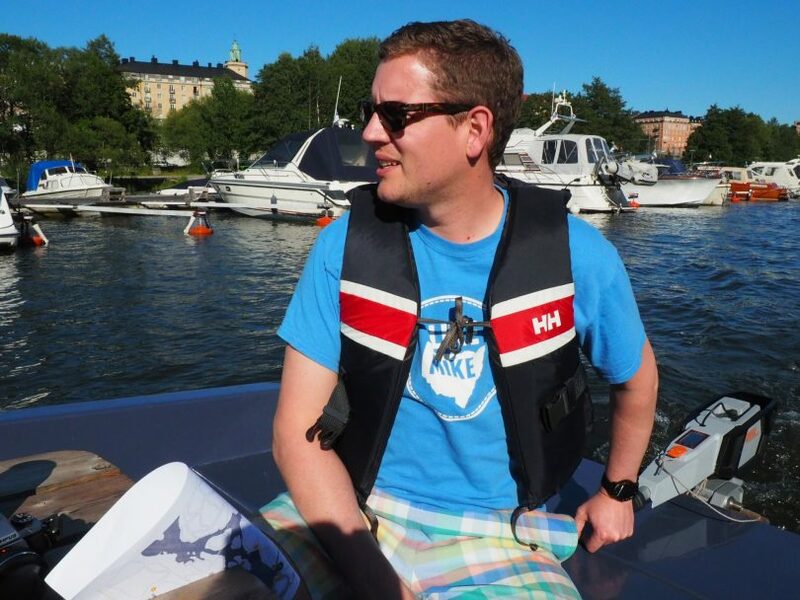 Nick Tyrrell in a GoBoat in Stockholm. Photo supplied. Mr Tyrrell said they initially hit a roadblock in bringing GoBoat to Canberra because the National Capital Authority had rules requiring the operator of any powered boat to have a boat licence. “We have worked with them closely to reduce and manage risks enough that the NCA could harmonise in with other jurisdictions and allow us to operate,” he said. Measures introduced include safety briefings for people hiring the boats, safety equipment and the speed being limited to a maximum of five knots – which is the same speed available in Copenhagen anyway. Mr Tyrrell plans to have eight boats available to go out on the lake and said the boats will be part of a sustainable outdoor experience which has no negative impact on the lake. “This basic principle shows in everything from our eco-friendly electric motors – recharged with Green Power – to our boats themselves, made from recycled plastic bottles and sustainably farmed wood, and our recycled and recyclable food and drink packaging,” he said. The GoBoats are on order from Europe, with the first two shipments on their way. Mr Tyrrell is waiting until they arrive before announcing a starting date for GoBoat in Canberra but expects it to be in the last week of October or the first week of November. The boats will only operate during daylight hours and are likely to run from 9 am to 5 pm or from 10 am to 6 pm during daylight saving but this will depend on the market. Bookings will open in around three weeks’ time but gift certificates are already available for purchase and buyers will be given a 24-hour head start when bookings open. GoBoat is also looking to hire several staff who have boat licences and first aid certificates. For more information visit goboatcanberra.com.au or phone 0401 026 068 or email hello@goboatcanberra.com.au. GoBoat offers a new recreational opportunity on the lake. Photo by Lean Timms (supplied). The boats need sun shelter. 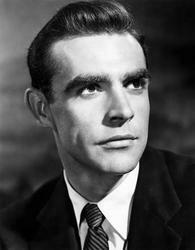 The sun here is stronger (and the summer weather hotter) generally, than the European examples. It would not be so pleasant sitting in the full sun on the lake on a sunny summers day in the high 30s, or even the low 30s. With a good roof canopy, the boats would be lovely. What a great idea! There are lots of nice quiet spots you could motor to on the lake. Imagine trying to do that back in the days they wouldn’t let Gus put tables and chairs outside.